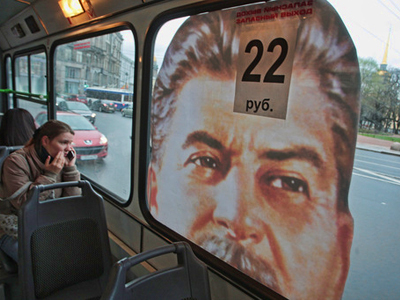 An advertising agency that was supposed to place Joseph Stalin portraits on minibus taxis in Moscow and several other Russian cities has declined to sign the contract with bloggers who initiated the controversial idea. 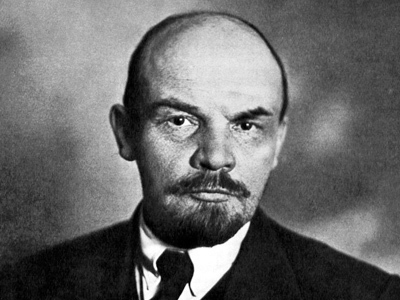 Earlier it was reported that activists had managed to collect about US$10,000 through donations and planned to decorate several commuter buses with portraits of the Soviet leader on the eve of the 66th anniversary of the defeat of Nazi Germany, which is marked on May 9 in Russia. 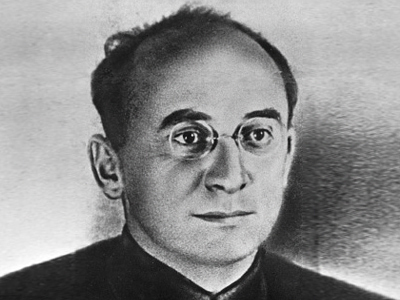 One of the “Victory Bus” action organizers, Dmitry Lyskov, explained earlier to Echo Moskvy radio station that the role of Stalin in World War II has been forgotten and they wanted to redress the “injustice”. The action was to be purely historic rather than political. It was reported that a month-long contract was signed between Autoline, the company that operates the shared taxis, and an advertising agency, to place on the vehicles portraits of Stalin or war medals with his image. On Wednesday, ad agency “Dva Miga” (Two Moments) announced that they had declined to participate in the “Victory Bus” action. However, Dmitry Lyskov claims there was a misunderstanding. “We haven’t sealed any agreements with ‘Dva Miga’. We are using another advertising agency. I don’t see any objective reasons to cancel the planned action,” he told Izvestia daily. The activist added that Moscow Department of Federal Antimonopoly Service found the bus idea was not in violation of the law on advertising. In a statement published on his blog on LiveJournal, Lyskov stressed that the organizing committee did not sign any agreements with Autoline group either. Tarasov confirmed to Izvestia that no contracts were signed. 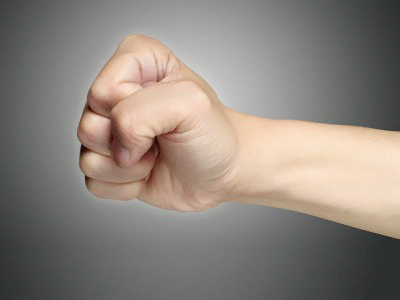 He said that negotiations were held through a middleman – “Lady Music” advertising agency. “But we stated clearly that there would be no Stalin portraits,” he said. According to Izvestia, money collected for Stalin buses will now be allocated to special search teams. Volunteers visit sites of World War II battles looking for the remains of killed soldiers or their documents in order to bury them and, if that is possible, finally let their relatives know what exactly happened to their loved ones. 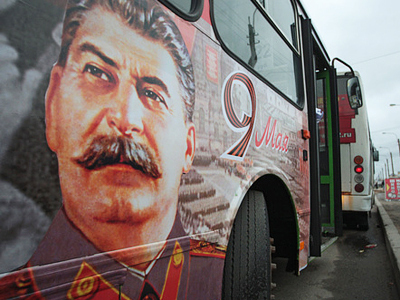 According to the initial plan, Stalin buses were to appear on the streets of the capital as well as in Omsk, Novosibirsk, Ufa, Volgograd, Kirov and Yuzhno-Sakhalinsk.